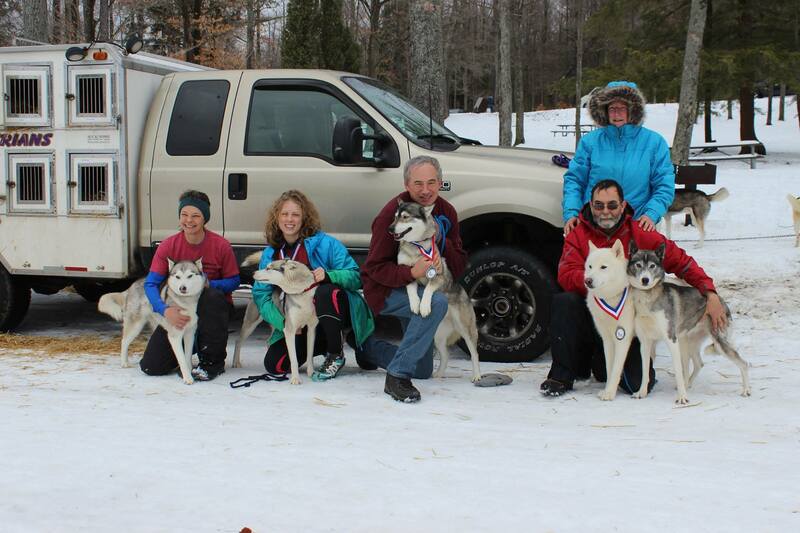 Here are the results for obedience and rally classes from our 2015 Specialty Feb. 28. 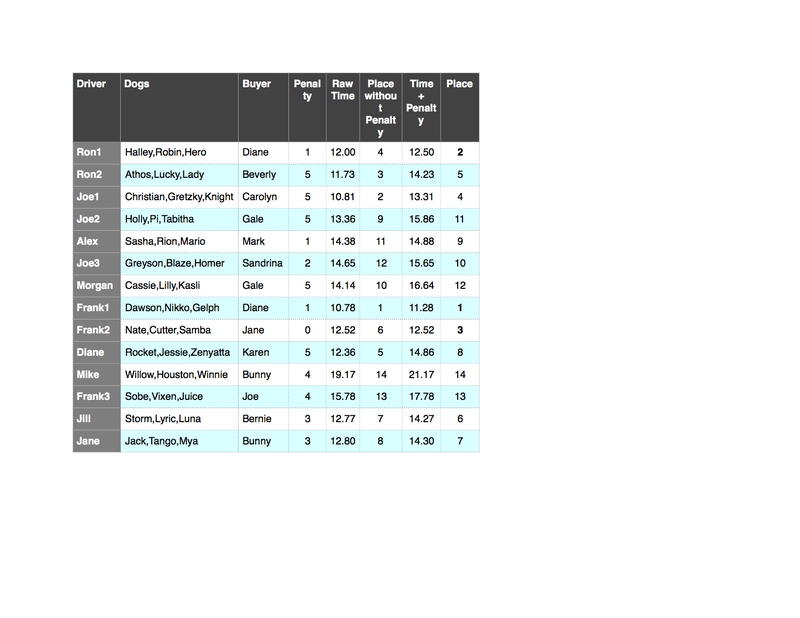 Here are the results from the regular classes at our 2015 Specialty. Snocrest’s Its Good to be Bad! 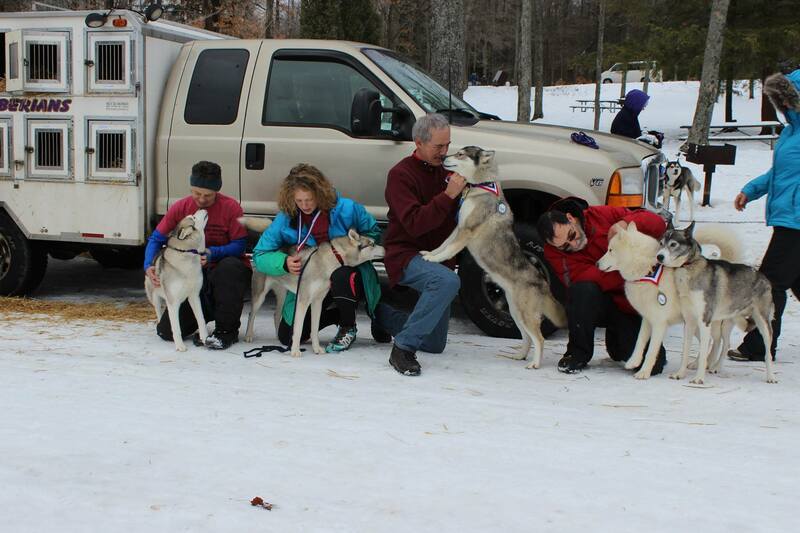 Winners Dog: Stoli’s Behind the Scenes!! Reserve: Snocrest’s Its Good to be Bad! Best of Winners: Stoli’s Behind the Scenes!! Select Dog: GCh. Stoli’s Makin’ a Scene!! Owner-Handled Best of Breed: GCh. Stoli’s Makin’ a Scene!! Here are the sweepstakes results from out 2015 Specialty. Thanks to everyone who helped and participated in our Match on January 3. 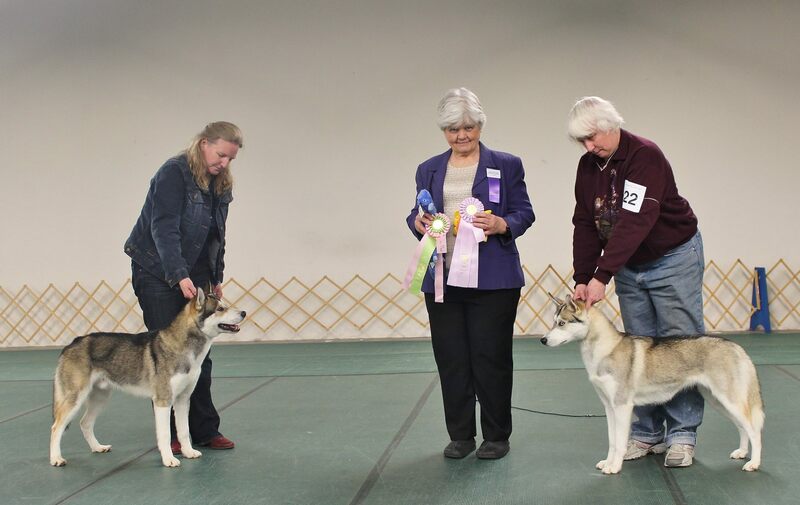 Anne Hennessey showed two dogs, Doug and Krosby, in obedience. Both did very well and are looking forward to competing at our Specialty. 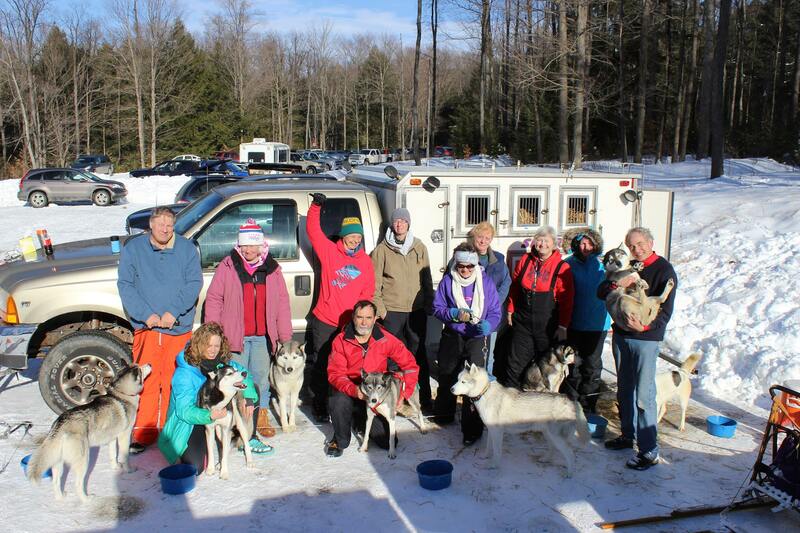 For more photos of the event check out the Chesapeake Siberian Husky Club Facebook page.